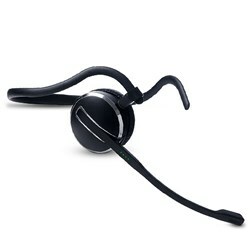 The GN Netcom PRO 9460 Mono wireless headset comes with user-friendly touch screen for easy call control. 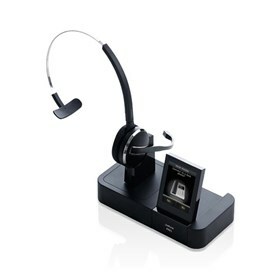 Its stylish touch screen base unites 2 devices – desk and softphone. 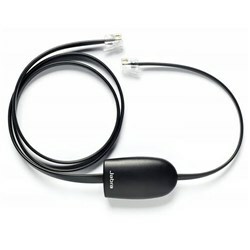 The base connects to your headset via DECT 6.0 technology, offering long range capabilities. 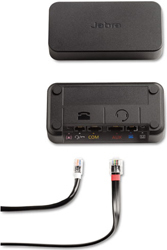 The colorful icons and intuitive menu system make call-handling an easy job. 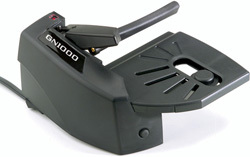 The PRO 9460 Mono features SafeTone technology which cuts off sudden loud noises. 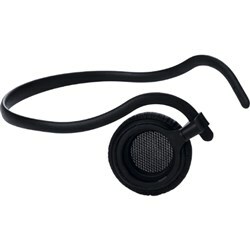 Its noise-canceling technology and advanced digital signal processing practically eliminates all background noise. 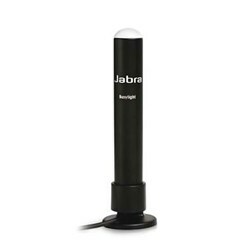 The Jabra PRO9460 Mono has many exciting features for users of all types. 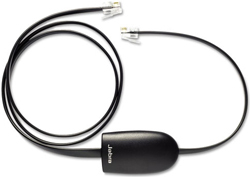 You can extend the lifetime of your Jabra PRO9460 Mono with the purchase of a FactoryOutletStore Factory Protection Plan. 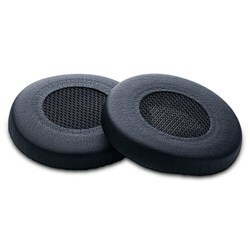 See the Jabra PRO9460 Mono product video and gallery images above for more details. 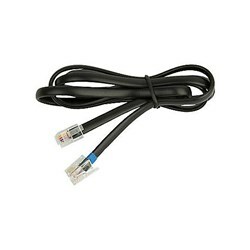 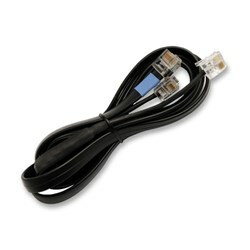 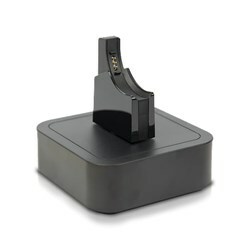 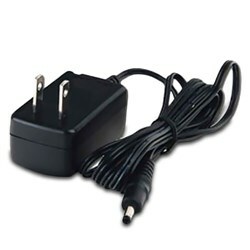 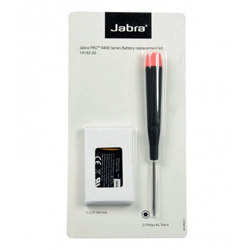 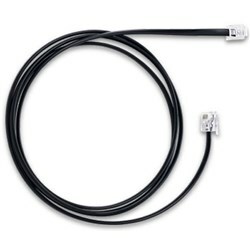 FactoryOutletStore stocks a full line of accessories like Aastra Electronic Hookswitch, AC Adaptor, and Alcatel Electronic Hookswitch for the Jabra PRO9460 Mono.